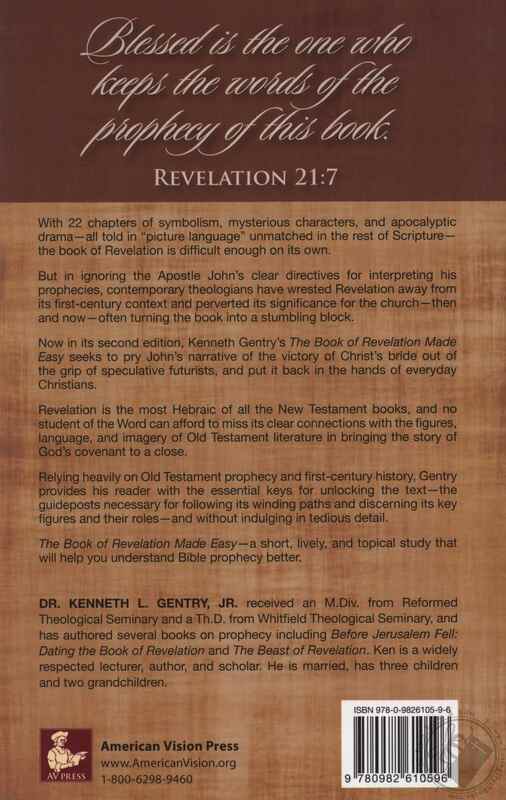 by Kenneth L. Gentry Jr.
With 22 chapters of symbolism, mysterious characters, and apocalyptic drama—all told in “picture language” unmatched in the rest of Scripture­—the book of Revelation is difficult enough on its own. 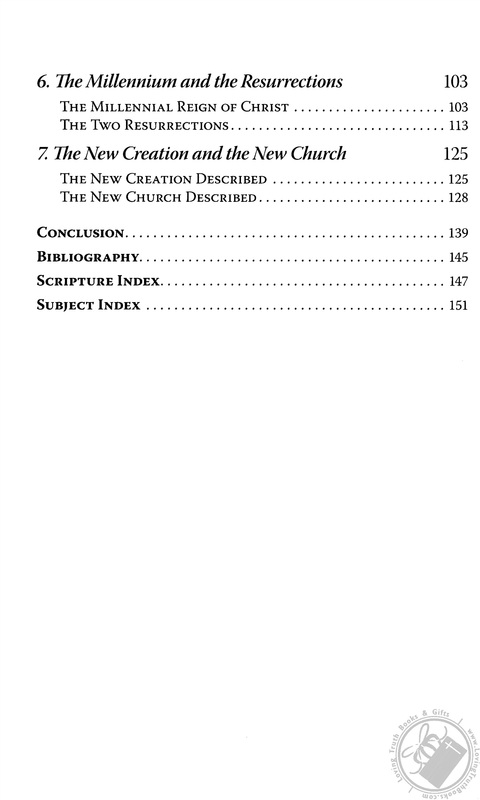 But in ignoring the Apostle John’s clear directives for interpreting his prophecies, contemporary theologians have wrested Revelation away from its first-century context and perverted its significance for the church—then and now­—often turning the book into a stumbling block. 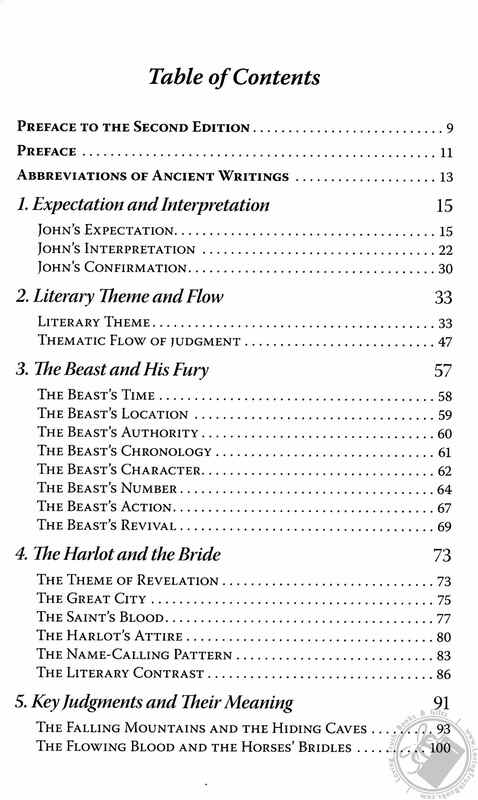 Now in its second edition, Kenneth Gentry’s The Book of Revelation Made Easy seeks to pry John’s narrative of the victory of Christ’s bride out of the grip of speculative futurists, and put it back in the hands of everyday Christians. 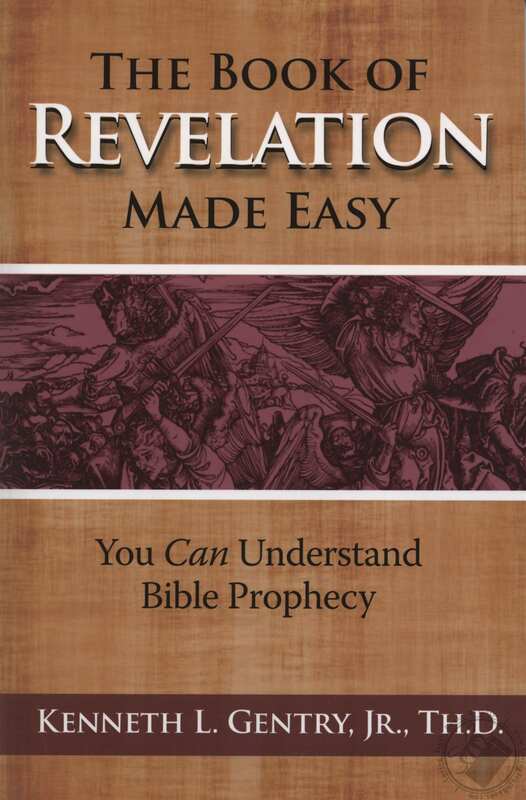 Revelation is the most Hebraic of all the New Testament books, and no student of the Word can afford to miss its clear connections with the figures, language, and imagery of Old Testament literature in bringing the story of God’s covenant to a close. Relying heavily on Old Testament prophecy and first-century history, Gentry provides his reader with the essential keys for unlocking the text—the guideposts necessary for following its winding paths and discerning its key figures and their roles—and without indulging in tedious detail. 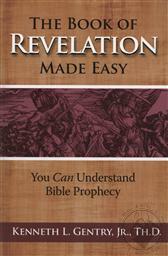 The Book of Revelation Made Easy—a short, lively, and topical study that will help you understand Bible prophecy better.